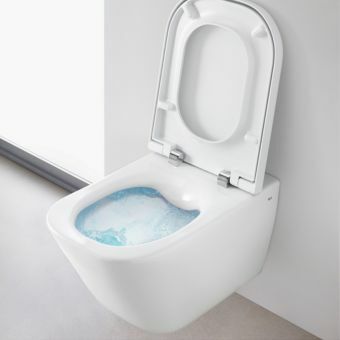 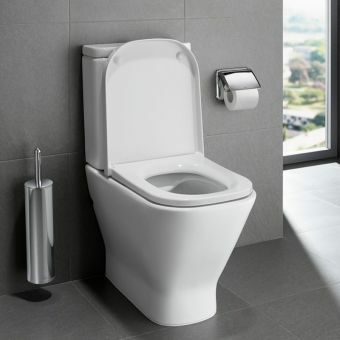 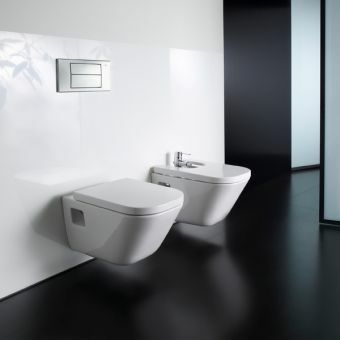 Consumers wanting a closed back bidet with the option of a standard or soft close seat will love The Gap Compact Back-to-Wall Floor Standing Bidet by Roca. 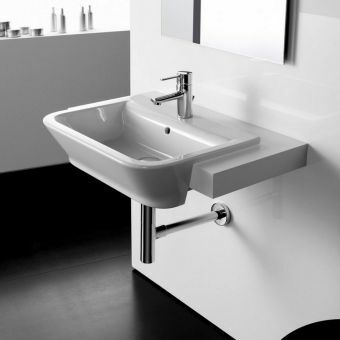 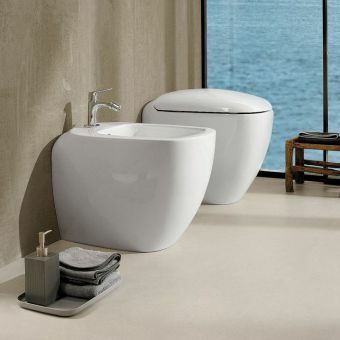 Designed by Carlo Urbinati, the exceptional quality and style of this bidet will fit into any contemporary or modern bathroom design. 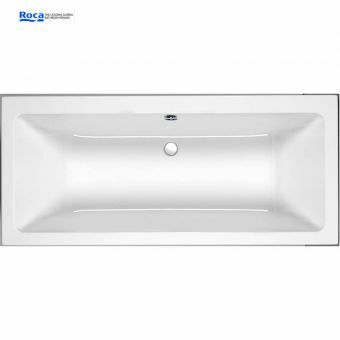 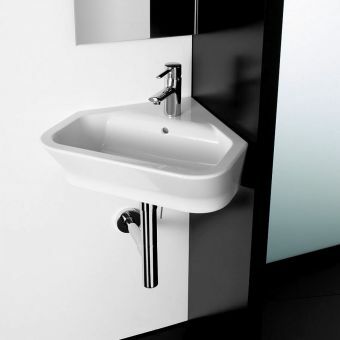 Unusually it also features the option to have a cover which makes it easy to match up to your Roca The Gap back to wall toilet. 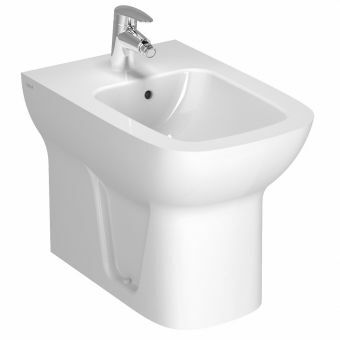 Dimensions for this bidet are: 350(w) x 540(d) x 400(h)mm - 440(h) with lid. 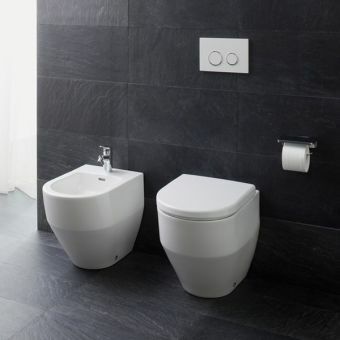 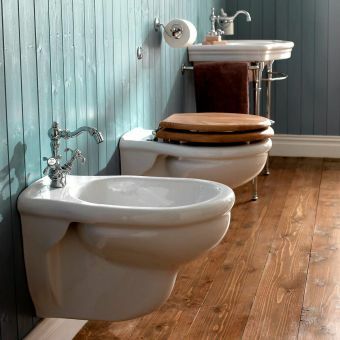 This is very modern, and looks fabulous with the matching toilet.